Because of changes to the kiddie tax, the name of the rules governing the tax rates applied to younger investors’ incomes probably should be changed. The age at which a child’s usually lower rates kick in now is much higher, meaning the tax bills on such accounts are also higher. The kiddie tax was created in 1986 to keep parents from sheltering income by putting accounts in the names of their lower-taxed kids. In its original form, a portion of investment earnings held by a child were tax-free. Another portion of earnings were taxed at the youngster’s tax rate. Any amounts over that second earnings threshold were taxed at the parent’s highest marginal tax rate, which could be as high as 39.6 percent. Relief arrived once the child turned 14 and the excess earnings were again taxed at the child’s lower rate. On May 17, 2006, however, the kiddie tax effectively grew up. On that day, the Tax Increase Prevention and Reconciliation Act took effect with a provision to keep the parents’ tax rates in effect until the youngster turns 18. But the readjusting of the age limit didn’t end there. Thanks to the Small Business and Work Opportunity Tax Act of 2007, the kiddie tax age limit was increased once again. Now, a young investor must be 19 to take advantage of his or her potentially lower tax rates. Even after the youth turns 19, the kiddie tax still applies to his or her investments if he or she is between ages 19 and 23 and a full-time student. 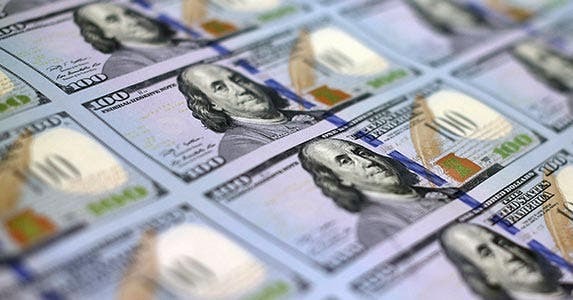 All of this kiddie tax tweaking means that by the time a young investment account holder can take advantage of his or her lower tax bracket, he or she will likely be out of high school or even college and possibly earning enough at a part-time or full-time job to no longer be in the lowest tax bracket. The age changed, but the basic dual-tax structure for children’s investment accounts remained the same. Children can still receive a portion of unearned income tax-free. For 2013 returns, the limit is $1,000, meaning that a child doesn’t have to pay taxes on any interest, dividends or capital gains up to this amount. The child does have to pay taxes on the next $1,000, but at his or her usually lower tax rate. Once the child’s earnings exceed $2,000, however, the preferential treatment ends. The earnings on those excess earnings are taxed at the parent’s top marginal tax rate, rather than at the usually lower (15 percent or 20 percent depending on the taxpayer’s income) capital gains rate. For 2014 tax-planning purposes, a child’s allowable investment income amount remains the same. To figure a child’s tax in this case, you’ll have to fill out Form 8615 and attach it to the youngster’s federal income tax return. 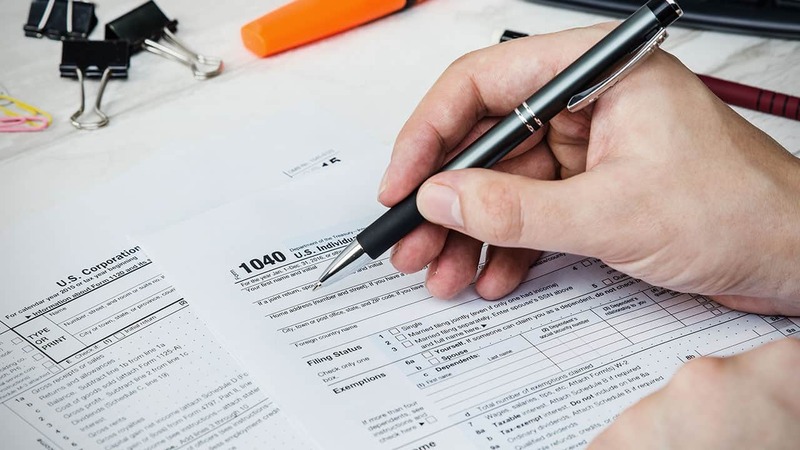 If you and your spouse file jointly, the Internal Revenue Service wants the name and Social Security number of the parent who is listed first on the return so that it can ensure your child’s tax is figured at the rate applicable to your joint income. If you are married but file separately, the name and tax ID number of the parent with the higher taxable income must be entered on Form 8615. It gets more complicated for parents who are separated, unmarried, treated as unmarried for tax-filing purposes or remarried. Check the Form 8615 instructions for details if one of these situations applies to your family. 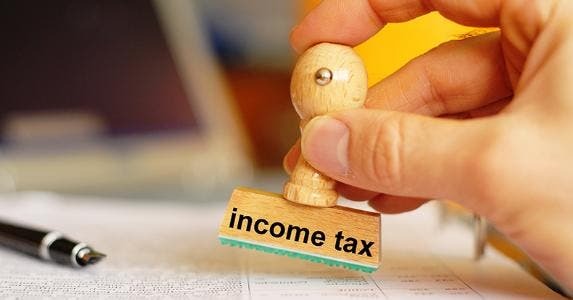 Some parents save their child from tax-filing duties by reporting the youngster’s investment income on the adults’ return. This is an option if a child’s earnings are only from interest and dividends, including capital gain distributions, and are less than $9,500. In these cases, the child’s investment income is detailed on Form 8814, Parents’ Election to Report Child’s Interest and Dividends, and included with the parents’ tax return. This way, the child doesn’t have to file a return or Form 8615. 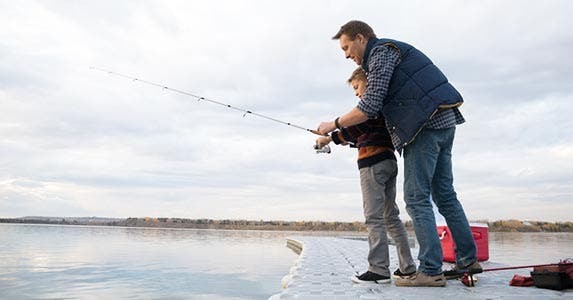 Keep in mind, however, that when a parent adds a child’s income to the adult’s return, that extra money could mean the loss (or at least a reduced benefit) of some tax deductions and credits that are phased out as income grows. You should run the numbers on Form 8615 and Form 8814 to guarantee that you, and your child, pay the least possible tax on the youngster’s investment earnings. If you have more than one child with unearned income, you must repeat this process for each child. Also, be sure to know the IRS instructions on determining your child’s age. The IRS tax year is slightly different from the calendar year when it comes to the kiddie tax. The IRS-designated ages of your children are important because they determine whether the child is subject to the kiddie tax, as well as whether Form 8615 must be filed by the child or whether Form 8814 can be filed by his or her parents. And remember that for kiddie tax age purposes, only investment earnings are taken into account. Wages and other earned income received by a child of any age are taxed at the child’s normal rate. More details on filing requirements for children can be found in IRS Publication 929, Tax Rules for Children and Dependents.